Lab is closed on Saturday. 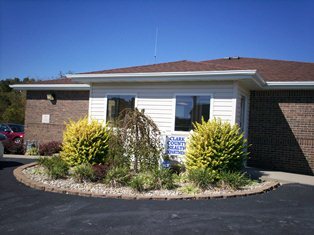 Clark County Family Medicine provides medical services including lab and x-ray for the entire family. The lab is open during the practice opening hours. 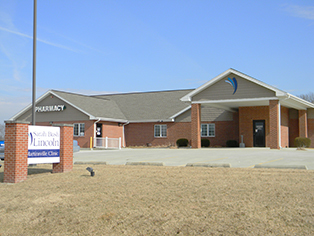 Open since 2009 in Martinsville, our locally owned and family operated pharmacy is conveniently located under the same roof as Sarah Bush Lincoln – Martinsville Clinic. 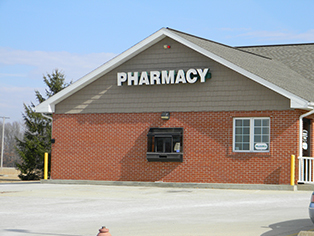 The pharmacy offers a local delivery service and a drive-through window. They fill prescriptions, compound medicine and sell medical equipment. A pharmacist is always on staff to provide personalized service. The Clark County Health Department offers food sanitation classes, immunizations, as well as a Women, Infants & Children (WIC) program. You can see more information about the Health Department services as well as a recommended immunization schedule for children at http://www.clarkcountyhealthdept.org.